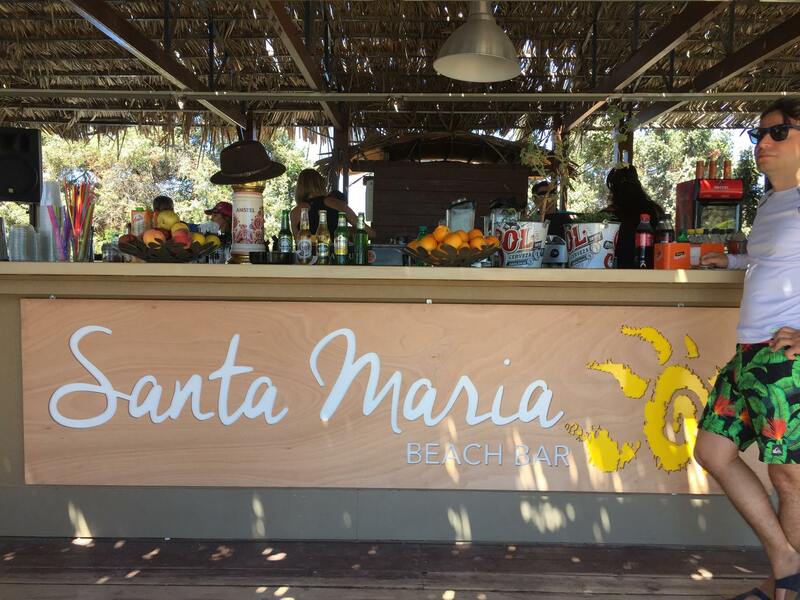 Simply Put – THE BEST BEACH BAR ON PAROS ISLAND… AND HAS BEEN FOR THE PAST 20 YEARS! The best music, the best beach location, the best white powder seasand, the best crystal blue waters, the best international singers and dj’s, the best barmen, the best beach service staff, the best cocktails and drinks, the best beach food, the best drink brands, the best parties, concerts and events, the best people from all over the world and most of all – THE BEST DAYS OF YOUR LIFE! THE PLACE TO BE ON PAROS ISLAND!